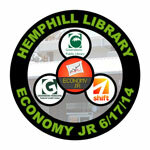 Happy New Year from ReBuildUp! 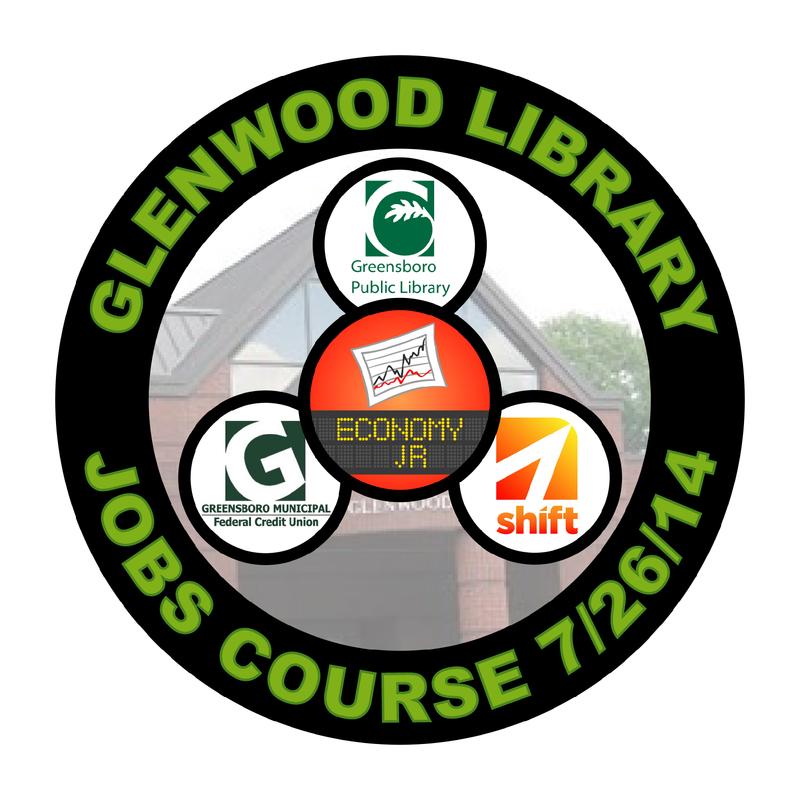 Looking forward to getting it done in 2015! 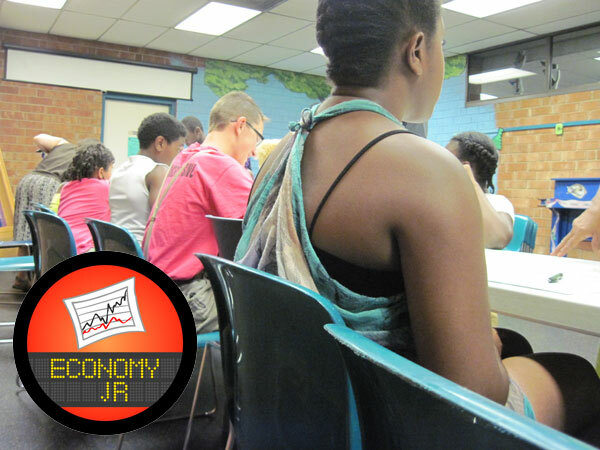 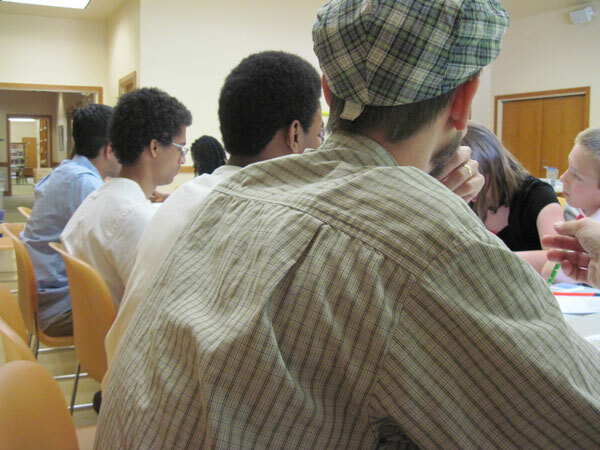 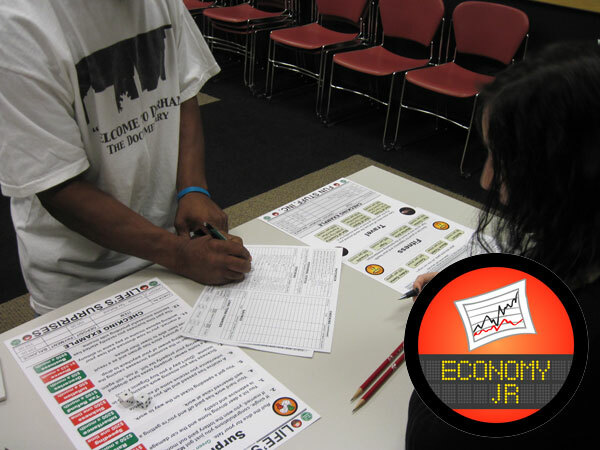 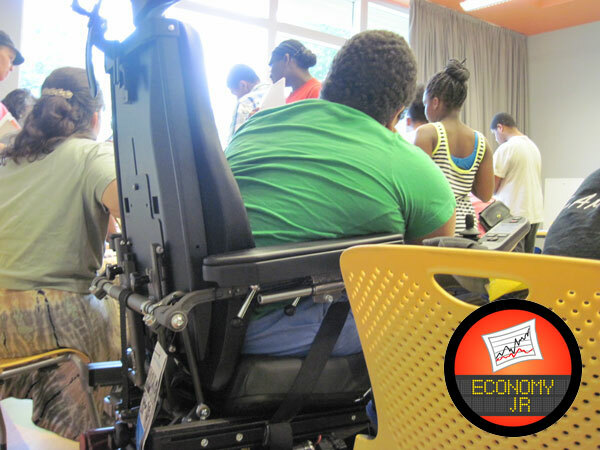 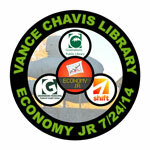 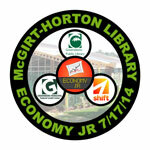 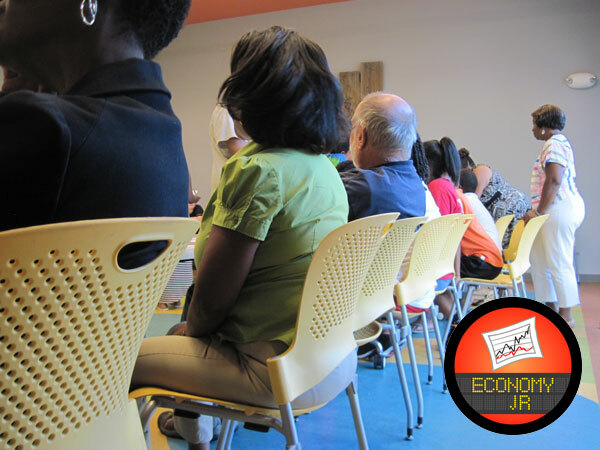 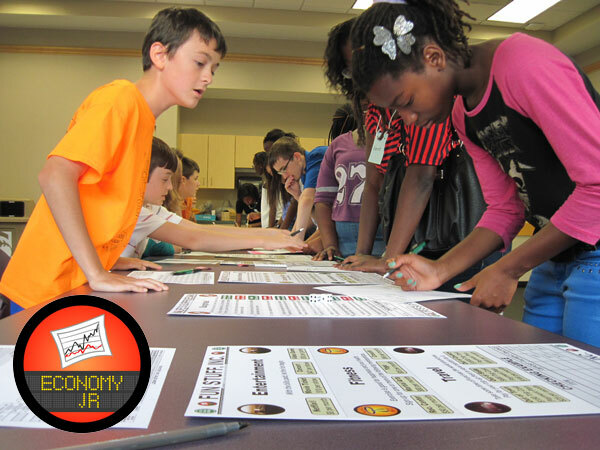 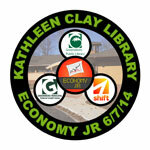 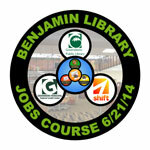 Great Economy, Jr. event Thursday evening at McGrit-Horton Library in Greensboro. 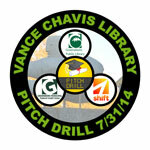 Thanks to all the volunteers and participants who came out to play! 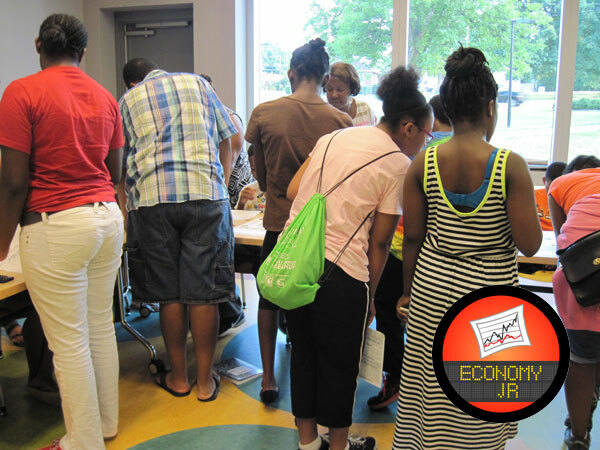 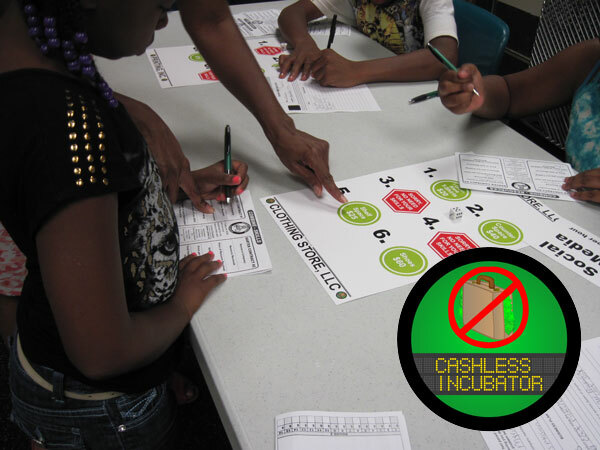 Thank you again to our sponsor Greensboro Municipal Federal Credit Union and our volunteer organizer Shift.